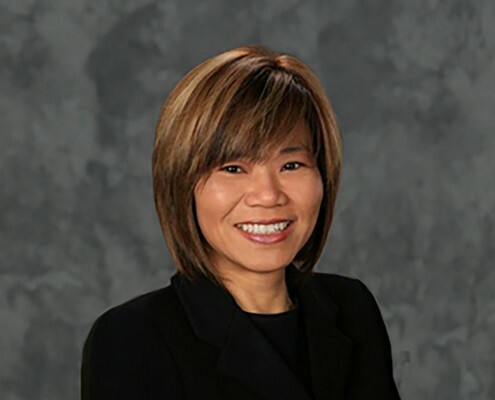 Kimberley Chen Nobles is a partner in the Intellectual Property Litigation Practice Group in the Orange County office of Haynes and Boone, LLP. She focuses her practice on representing technology companies worldwide in legal, technical, strategic planning, and intellectual property matters. Her practice covers a variety of business transactions and the protection, management, and monetization of intellectual property, including patents, trademarks, copyrights, trade secrets, dispute resolution, and litigation. Kimberley handles and supports complex litigation and arbitration matters internationally and across the United States. After spending nearly 20 years in Europe, Ms Lovell‘s career in the arts encompassed dance performance artistry, choreography, pedagogy, writing, acting, directing, and film production. 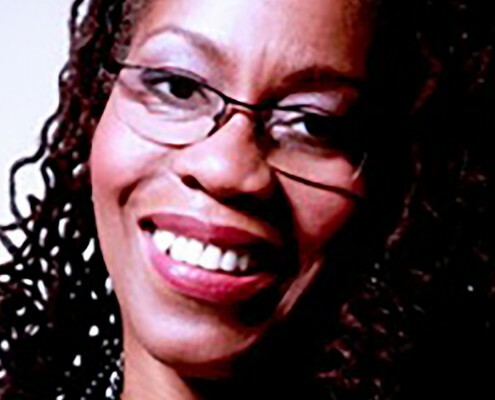 Her film credits include documentary and art house short films commissioned by the Arts Council of Great Britain, London’s Jazz FM, Tyne Tees Television, Granada Television, Central Television, Channel 4, La Sept, BBC2 and Central Television. Michael Eastman is a senior sales executive at FieldConnect (Irvine, CA), a developer of mobile software solutions for field technicians and other mobile workers. He earned a bachelors degree in government from Harvard University (1979) and law degree from Harvard Law School (1983). 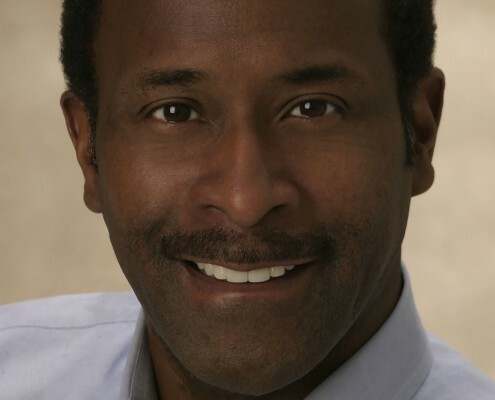 Over the past 30 years, he has worked in a number of roles of increasing responsibility in the computer hardware/software, satellite communications, digital media, and audio/web conferencing. Since completing graduate degrees from the University of California, Irvine’s School of Social Sciences and Claire Trevor School of the Arts, she has worked both in arts/entertainment and insurance/finance, with forays into technological fields. In all positions her abilities to communicate, plan and manage have been paramount. At UCI, she served as a planning analyst, developing capital improvement proposals and strategic plans. She was the guiding force behind UCI’s Library Facilities Master Plan, and her work was instrumental in obtaining State funding for the $35-million Science Library.After working in non-profit arts management in Los Angeles for several years, Dr. Alexander entered the insurance industry, where she served for more than eight years. As VP and chief operating officer of Worksafe Goup, a subsidiary of Mutual Risk Management (MRM), she built and managed an in-house staff of 13 and 20 contract consultants. She currently works as COO and Producer for Mannatee Entertainment, a start-up film production company where she recently produced a comedy short for the national film festival circuit. She also freelances as a writer/editor and dramaturge. Her recent credits include business and strategic plans, scripts, marketing collateral and website copy.